Traditional medicine treats symptoms, not the root cause of health issues, and that’s the problem. It’s why people everywhere are NOT living healthier. When it comes to weight loss, we focus too much on our bodies and not enough on our minds. We go from diet to diet to nourish our bodies and control our weight, but we fail to address our minds as a way of setting us up for success. Losing weight is NOT a diet problem, it’s a mindset problem. A problem that can be fixed. We put so much effort into getting the bodies we desire, but not nearly enough effort into developing the mindset needed to compliment all of the hard work we’ve put in toward achieving our weight loss goals. Until we do that, we’ll continue to be reactive to our weight instead of being proactive for our health. 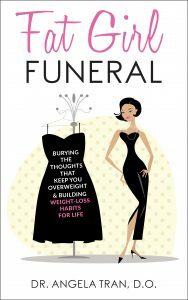 It’s time to have a funeral for your toxic mindset so that you can say GOODBYE to your inner fat girl once and for all. Motivational speaker, success and transformation coach, Lenka Koloma, demystifies the world of self-help. She shows a clear path to realize the hidden powers within each human being and she offers a path to a life of miracles. Lenka bares her soul and shares how she went against the entire world and recovered from her congenital handicap. She went on to live the American dream, heal from cancer and overcome a near-death experience with a miraculous recovery. Lenka went to the deepest darkness and against all odds overcame the pressure of others, her own fears and misfortune to find endless light and supernatural powers. This book is for the brave who are tired of living a mediocre life. It is for those who want to rise higher, find their purpose and experience a life of miracles. Lenka takes you on a wild ride to challenge everything you have been made believe. Beliefs that keep you weak, stuck and powerless. 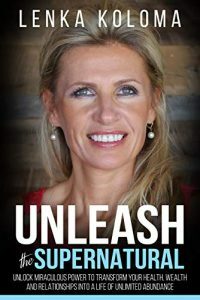 “Unleash the Supernatural” is not just another self-help book but an authentic, real life-guide that will turn your life into a fairytale love story and forever honeymoon. 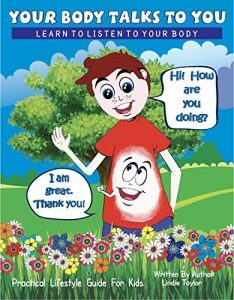 The Keys to Health, Fitness and a Lifetime of Happiness is your complete guide to living a healthy and fulfilling life. 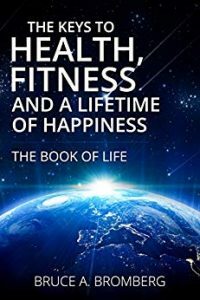 Author, Bruce Bromberg, outlines several tips, techniques and recipes that you can implement in your own life to drastically change your physical and mental health for the better. 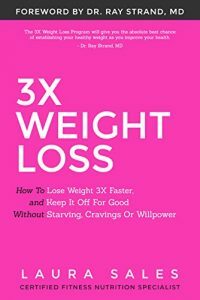 3X Weight Loss is a handbook that will guide, educate, and empower you with the knowledge you need to not only get the body you want, but make it so that you never have to diet again. When you implement the strategies of this book, you will have set of powerful habits that reliably lead to optimal health long-term weight loss success without you even having to think about it.